To Know the status of submitted article, fill up following inquiry form and then submit it. This Journal is licensed under a Creative Commons Attribution-NonCommercial 4.0 International (CC BY-NC 4.0). 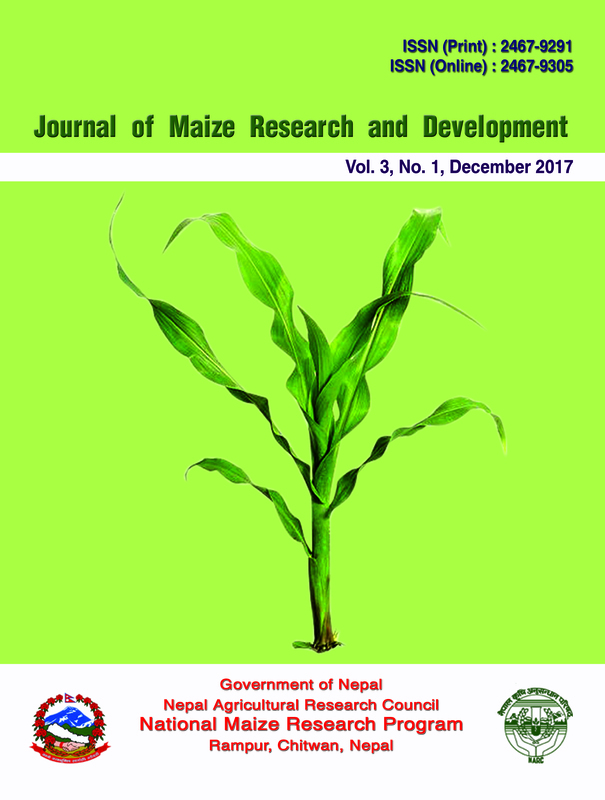 We seek to generate high yielding maize based production technological packages that contribute to the food, nutritional security, employment generation and livelihood improvement of the Nepalese people. Rampur-4, Manakamana-7 and Poshilo Makai-2 have been released. 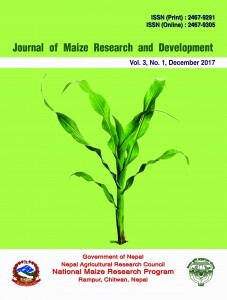 National Maize Research Programme © 2019. All Rights Reserved.